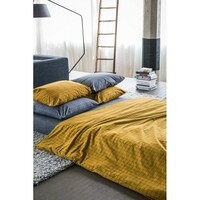 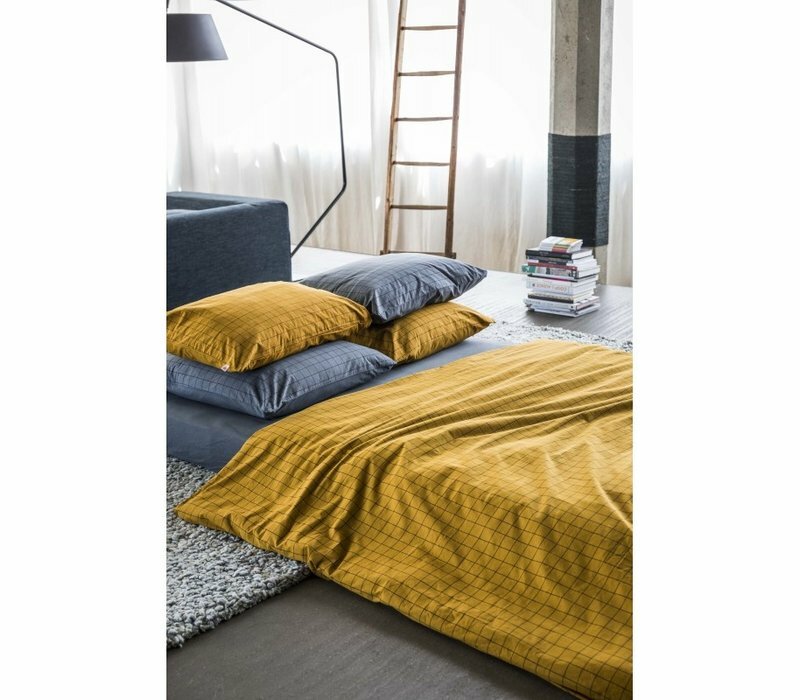 Home BED COVER OSCAR DIJON 140 x 200 cm. 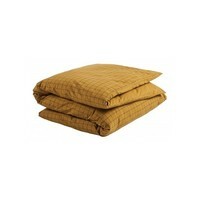 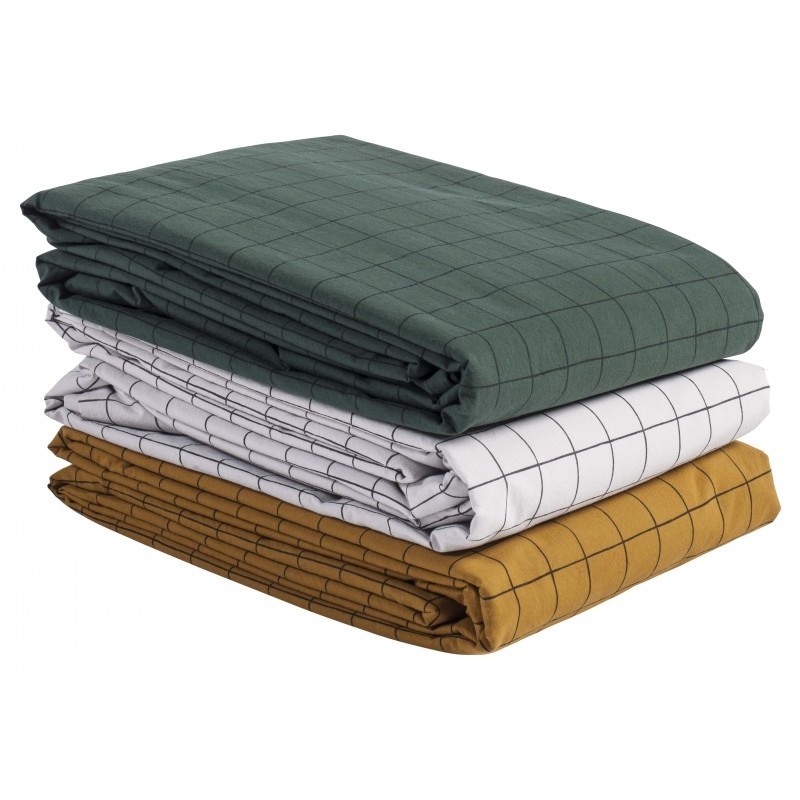 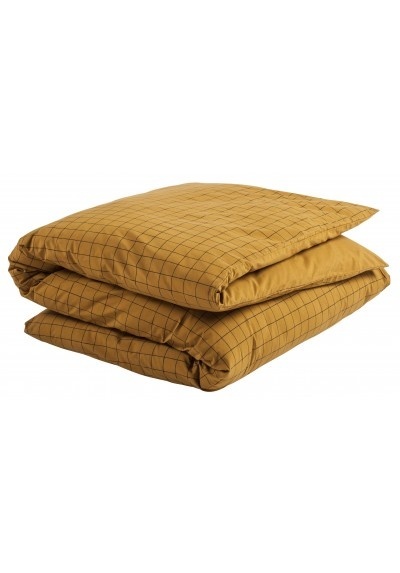 Make your bed with hospital corners with our checkered duvet cover Oscar. 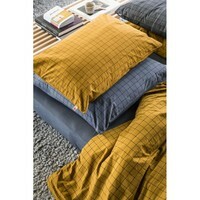 Why not have fun choosing different coloured pillow cases? 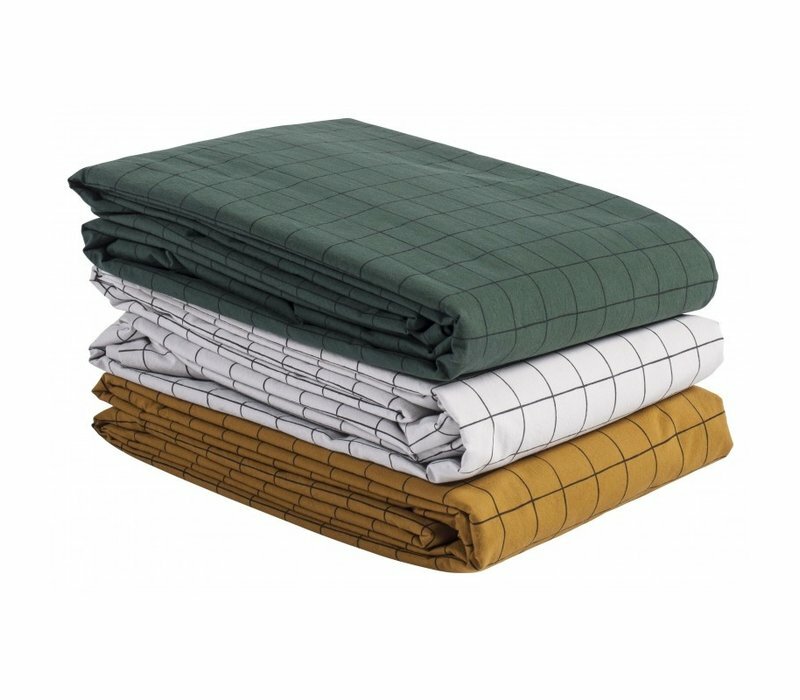 It’s your turn!